Integrated Microsoft solutions running on AWS. 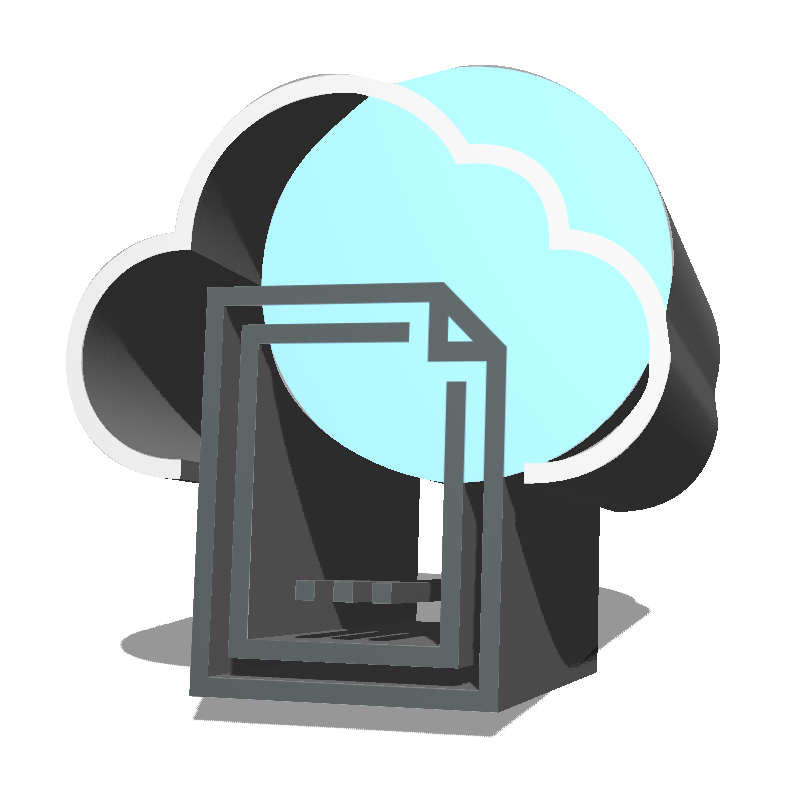 Our mission is to help customers move to the cloud responsibly. A holder of the AWS Microsoft Workloads competency, Six Nines was one of the original Consulting Partners in the AWS Partner Network (APN) and has successfully migrated hundreds of organizations to AWS over the past decade. Six Nines brings together deep expertise and years of experience with both AWS and Microsoft to provide a seamless, integrated experience while combining the two best in class technologies. 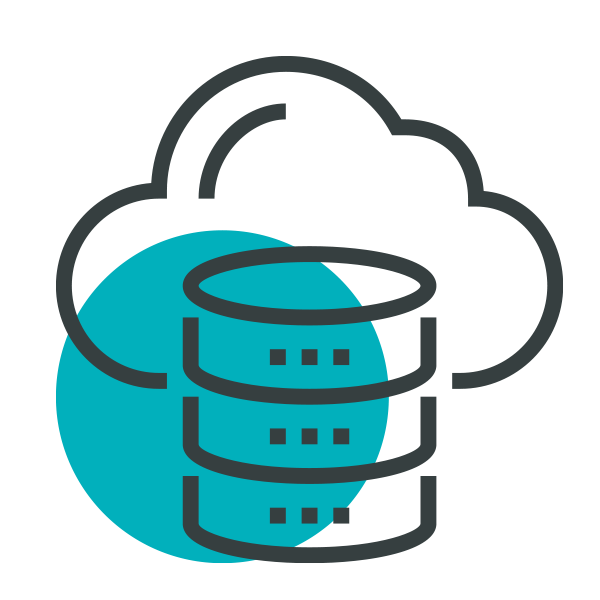 We work with organizations to help them migrate and run Microsoft workloads in the cloud – including Microsoft SQL, Windows Server, Active Directory, Exchange and SharePoint – and maximize benefits from the added flexibility and resiliency of AWS. By designing, deploying and supporting fully-integrated Microsoft solutions on AWS, Six Nines helps customers gain the agility, resiliency and security they need to lead and innovate in their respective fields. For years, Microsoft has led the market as the go-to platform to support mission-critical applications. Many of these workloads, after serving organizations for a decade or more, are still in use and as necessary as the day they were built. 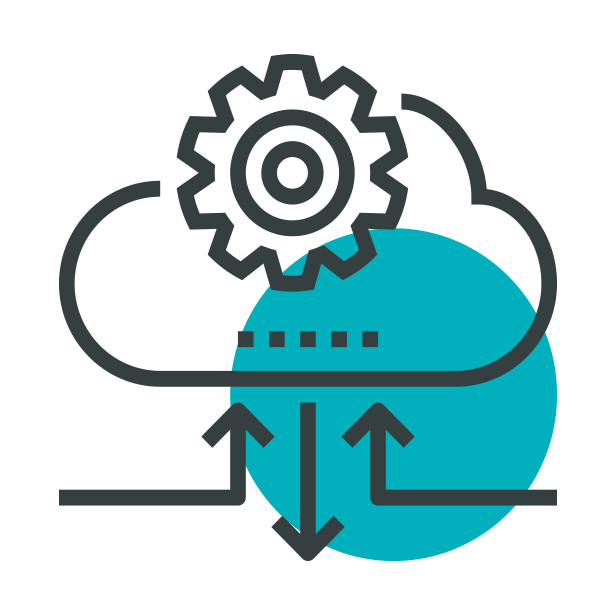 As data centers age and workloads migrate to the cloud, where does that leave these Microsoft Applications? 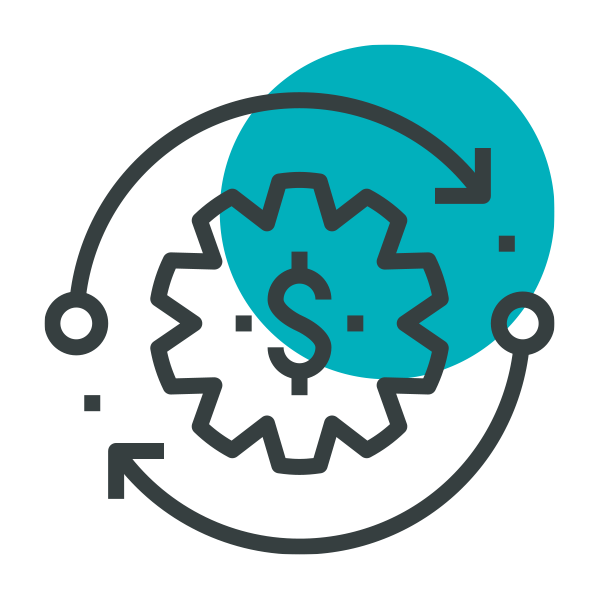 Six Nines uses its AWS and Microsoft expertise to help organizations take their legacy applications and build it into a modern well-architected framework to ensure uptime, security and cost optimization standards are met and exceeded. Modernizing an application requires more than a “lift-and-shift” action. 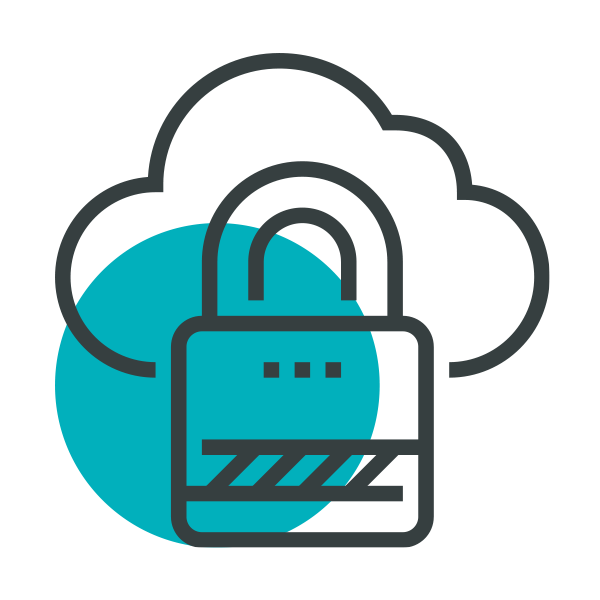 In many cases, adequate security and replication policies may not be possible without rethinking how the application will function after removing the traditional physical hardware and placing the application on a cloud platform. With an HA Cloud Architecture. Define the lowest cost licensing structure available. To increase security and performance. Building security best practice into server access and data flow. Six Nines helped Zola Suite, a Zola Media company that provides cloud-based legal practice management software, migrate its legacy Windows applications and CRM infrastructure to Amazon Web Services (AWS). Six Nines architected and deployed a cloud-based environment for Pharos Innovations, a SaaS platform that incentivizes performance and value-based healthcare, and successfully migrated the company’s legacy Windows-based applications to Amazon Web Services (AWS).